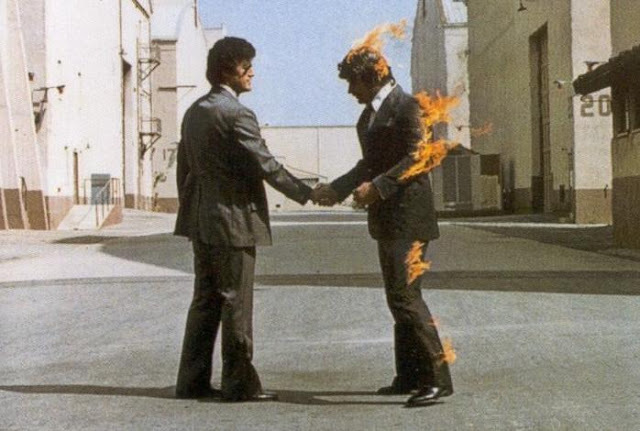 Storm Thorgerson - a genius who sadly passed away yesterday. This man inspired my husband to do what he does for a living, graphic design. 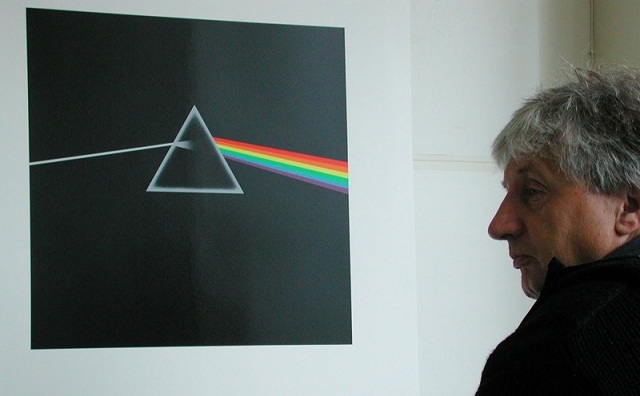 Thorgerson designed many of the iconic Pink Floyd iconic album sleeves and has also designed art work for other artists such as Muse, The Cranberries and Biffy Clyro. 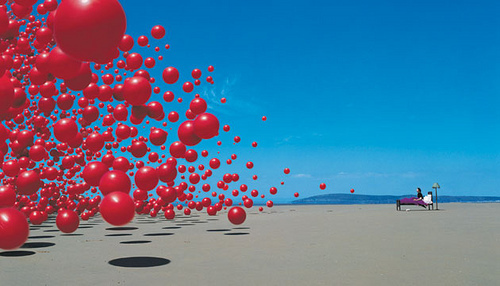 Here are some of our favourite Storm Thorgerson designs: Pink Floyd - Dark Side of the Moon, Animals and Wish You Were Here, The Cranberries - Wake Up and Smell the Coffee and Muse - Absolution. Good design and music, what more can you ask for? A lovely tribute Claire and interesting to hear that he had inspired your husband's career choice. Storm's passing was noted on the front page of the Sydney Morning Herald with a photo of the iconic Dark Side cover. Only two weeks ago when my husband and I were out having coffee a young man in his twenties walked past us wearing a very new looking Dark Side T-shirt and we agreed it was great to see the appreciation of the music and design continuing in younger generations. Such striking images, I can see why your husband was inspired by him. Love these images. 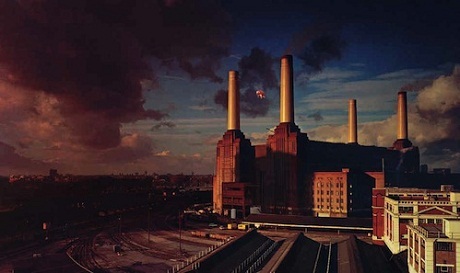 My favourite is the Battersea Power Station one. I know these; and they do live on - all of my 20-year-old's friends like Pink Floyd (and other bands I wouldn't expect, like The Doors). 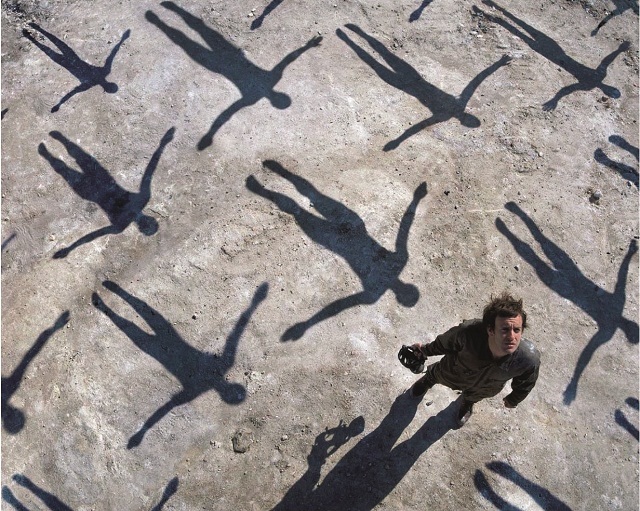 Personally, I love the Muse cover!